The Electronic Intifada | Fearless, independent reporting on Palestine made possible by you. This is a preview of your DonateNow page. Go to "Promote Your Page" in your page configuration to get your URL and button images. We are sorry! We are unable to process your donation. Please scroll down the page to review the error message(s) in red. Fearless, independent reporting on Palestine made possible by you. Your donation directly supports our powerful, independent reporting that shapes the way mainstream media, influential commentators, educators and activists talk about Palestine and act for justice. Privacy: We will not share your information with any other organization. Enter your login email address to receive instructions on how to reset your password. Please re-enter your payment information as the donation frequency has changed. Sign in to your account using your existing password. 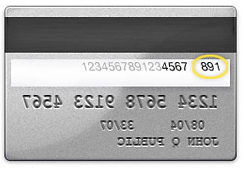 Your card security code for your MasterCard, Visa or Discover card is a three-digit number on the back of your credit card, immediately following your main card number. 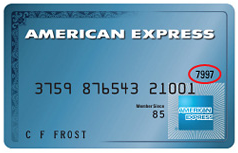 The card security code for your American Express card is a four-digit number located on the front of your credit card, to the right of your main credit card number. If your security code is missing or illegible, please call the bank or credit card establishment referenced on your card for assistance. Your donation is securely processed by our nonprofit partner, Network for Good, with a 3% transaction fee to cover credit card fees, bank fees, and other processing costs. Please consider chipping in an additional 3% so 100% of your donation amount goes to us. 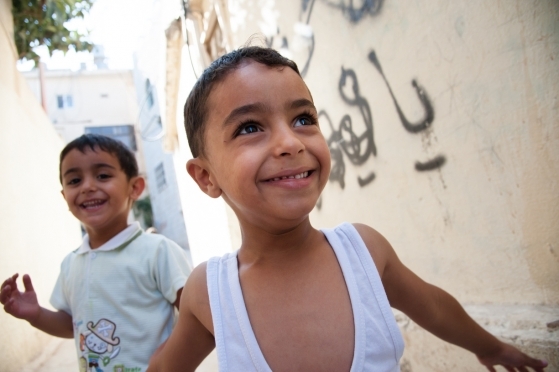 Donate 100% - Add 3% so that 100% of the donation goes to The Electronic Intifada. Donate 97% - I understand Network for Good will deduct 3% to cover transaction costs. The Electronic Intifada has partnered with Network for Good to securely process your online credit card payment via Network for Good (tax ID 68-0480736). This transaction will appear on your credit card statement as "Network for Good." This transaction is subject to Network for Good’s Privacy, Security & Disclosure Statement and the Charitable Solicitation Disclosure.